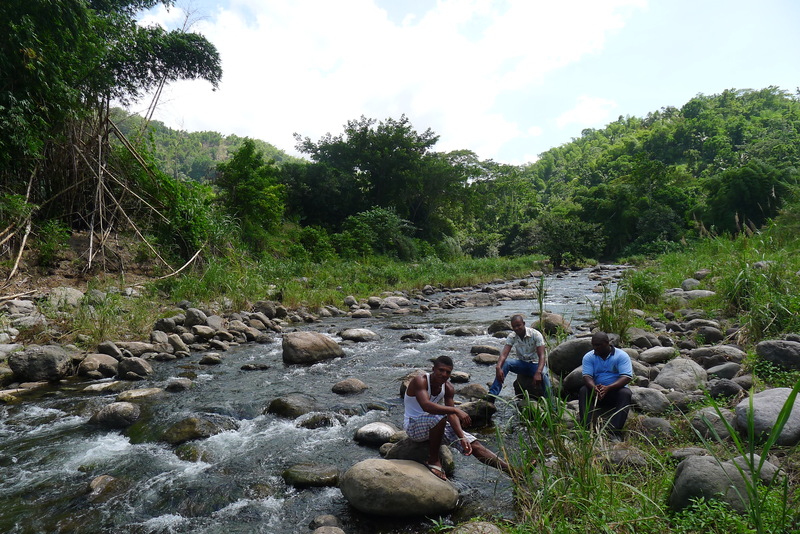 Where can you do yoga in Jamaica? Lots of places! Yoga seems to be growing by leaps and bounds in Jamaica! There seems to be new yoga studios constantly popping up in and around Kingston. Firstly, I have to let you know that I’m a yoga instructor and I teach at Afya Yoga Studio in Kingston. I have to admit that Afya is my favourite yoga space in Kingston (but then again I’m biased). Here’s my list of yoga studios that offer a range of yoga classes in and around Kingston! Any I’m forgetting? Please add! 1. Afya Yoga Studios – One of my all time favourites! 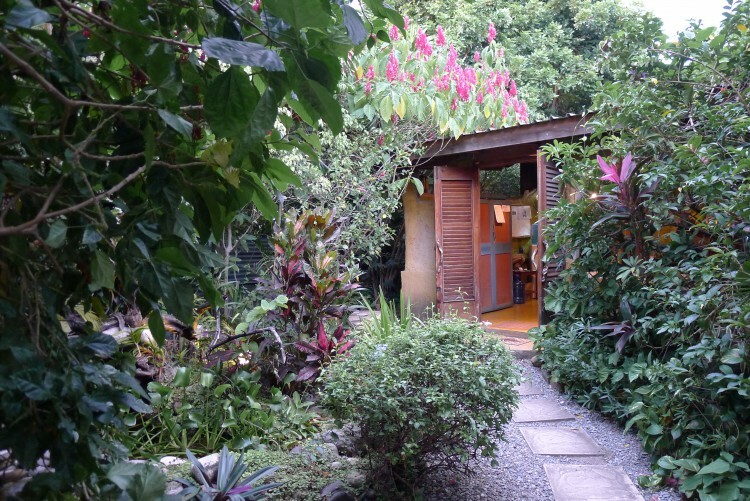 Afya has an indoor/outdoor vibe with their studio looking out onto a beautiful garden! Afya offers a range of yoga and pilates classes with great teachers. Yoga classes include gentle yoga, vinyasa, and core yoga. Afya also offers a variety of health and wellness related events, workshops, meditation sessions, etc. 2. TrueSelf Centre of Being – A medium sized indoor space though with lots of nice windows. TrueSelf offers a variety of classes at reasonable prices. Some classes are “pay what you can afford” while others are a set price. TrueSelf is a great wellness community offering lots of different wellness related happenings. 3. Bikram Yoga Studio – Though I’m not a fan of Bikram (hot) yoga, there are those who love it. 4. Yoga Angels – Home to Yoga Angels, run by Subhadra Bowman, CEO. They are now located at the Constant Spring Golf Club, in the Manor Park area. 6. Jival Yoga – offers yoga in Portmore. 7. Hard End Fitness Factory – This is a new gym in Kingston now offering yoga. 8. 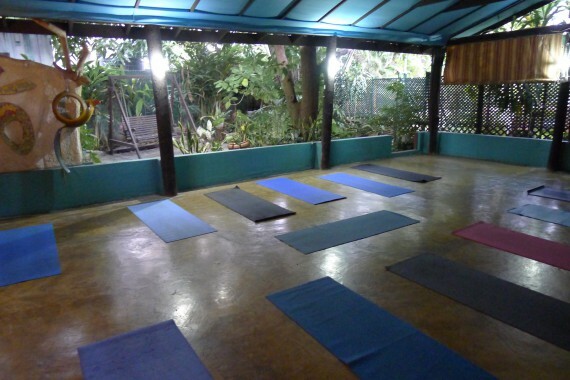 Liguanea Club also offers weekly Kundalini yoga classes. Now counting, there’s 8 yoga spaces on the list! 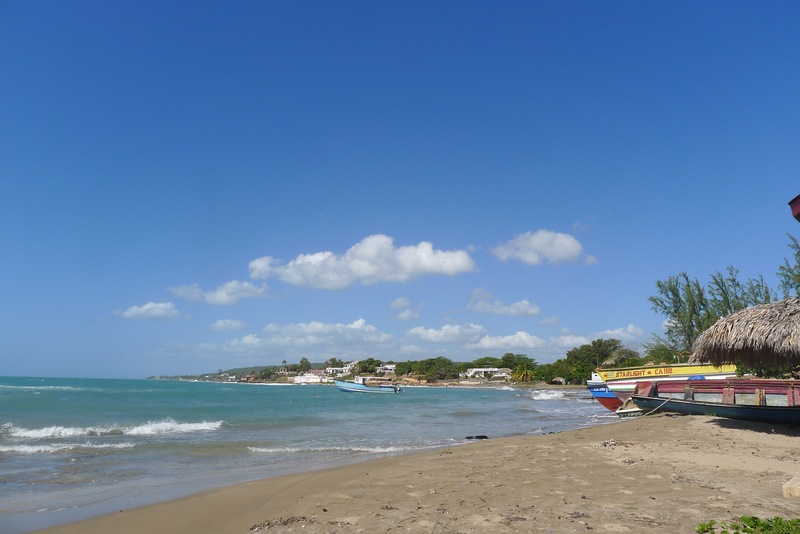 Check out a great resource – Yoga In Jamaica on Instagram – offering the daily schedule of yoga classes in Jamaica, as well as addresses, contact info and prices for all these yoga studios! Thanks Yoga in Jamaica! There are new locations popping up all the time, please leave a comment below if I’ve left someone/some place off the list. Thanks!! I’m Karin Wilson Edmonds, Yoga Teacher and the Chief Wellness Officer at Banyan Tribe Wellness and Yoga. I teach a gentle Hatha Yoga practice at Afya every Thursday morning at 10am. I also offer private one one one classes or yoga classes for small groups both tailored to your needs. My classes are great for beginners or for those just coming back to yoga. 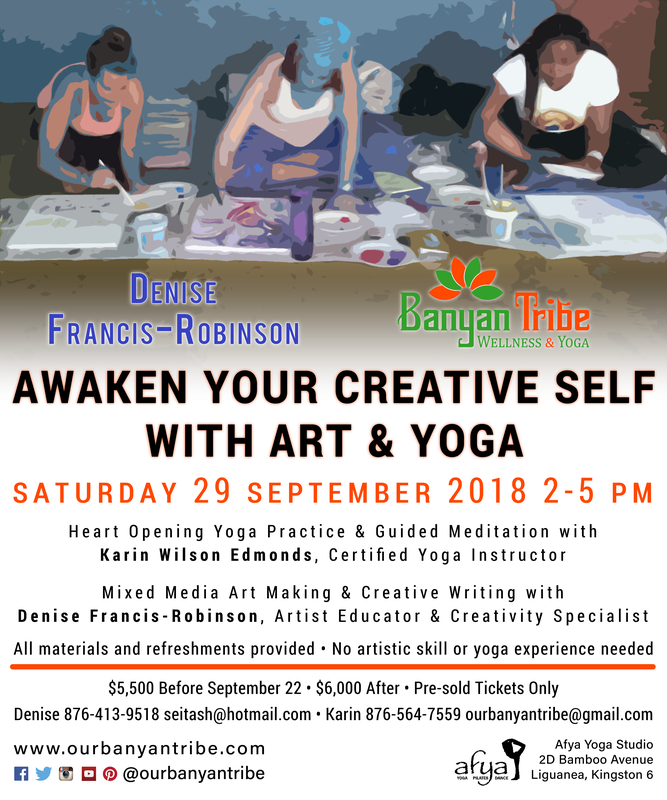 Contact me for more information: 876-564-7559 or email me at ourbanyantribe@gmail.com. 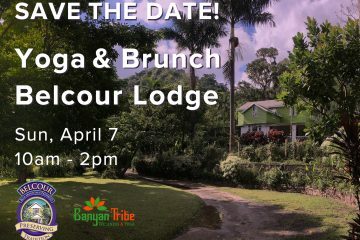 There are also lots of yoga teachers doing interesting yoga retreats and other related yoga events in Jamaica. Feel free to comment about your favourite yoga spaces in Kingston and in other parts of Jamaica. Also feel free to share what’s happening in your yoga world, classes, events, retreats, etc! You can email me at ourbanyantribe.com for more info or feel free to call me at 564-7559. My Thursday morning class is great for beginners. It’s a gentle class where we focus on building strength, flexibility and balance working with our bodies where we are. Happy to talk to you some more so feel free to reach out to me.